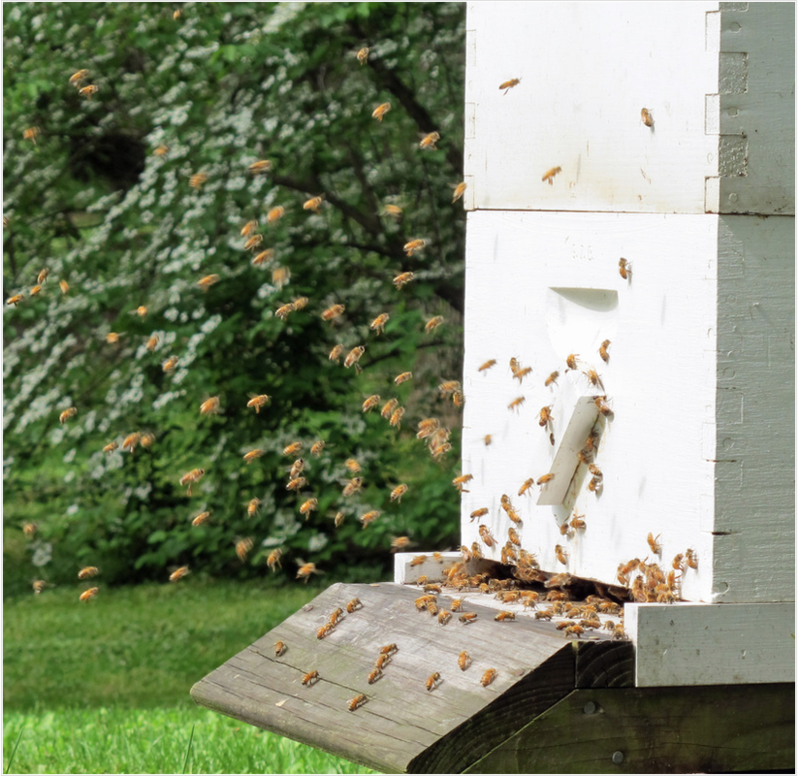 ​My father kept bees when I was growing up in rural Lancaster County. I was always interested in bees, but did not start my own hives until 2000. 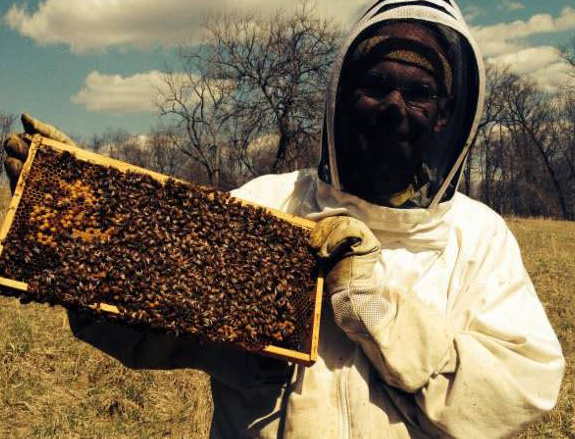 I have enjoyed beekeeping since then and am glad to be bringing my local honey to market. 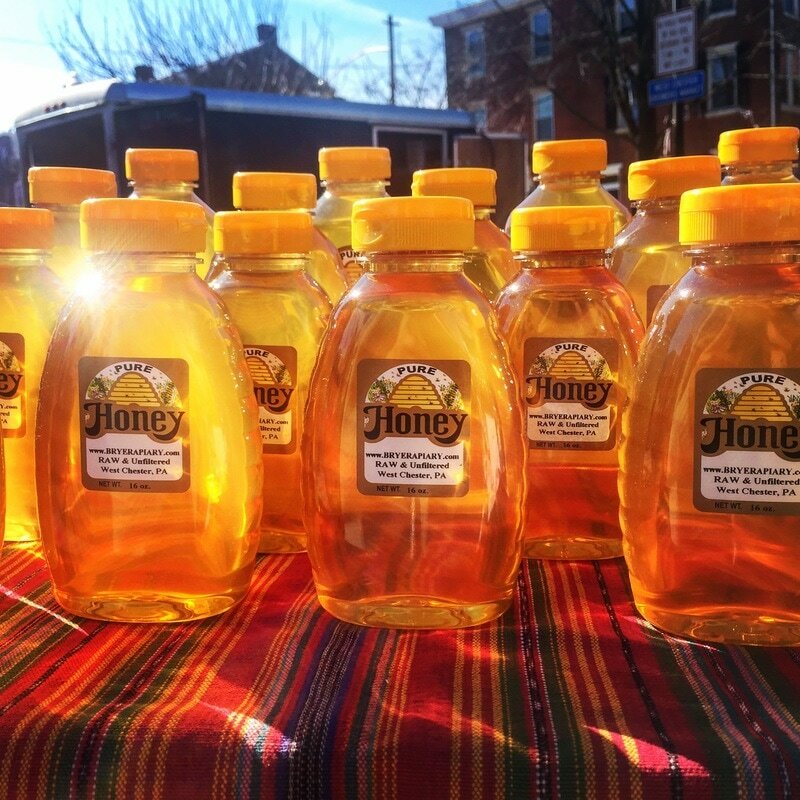 My honey is a pure product and produced from a variety of local nectars. The specific flavors change in subtle ways from year to year as the nectar sources vary in type and quantity, but the flavor has consistently been excellent. It is a true wildflower honey that has not been cooked and denatured as have most of the honeys available at the supermarket. It retains the beautiful color and glow created by the bees and contains microscopic bits of pollen and beeswax. My honey has won several first place ribbons at the Pennsylvania State Beekeepers Association and Goshen Fair competitions in recent years. I only sell honey that I produce; I do not sell honey from other producers or areas. Find Bryer Apiary at summer markets on the first and third Saturdays of the month. He also will be attending many winter markets and info on his attendance at specific winter markets can be found in the WCGM newsletter. Contact Jeff Bryer between markets via the email and phone numbers listed above.